Patient satisfaction is very important at Ahlberg Audiology. We have a 45-day satisfaction guarantee offered on all hearing aids. 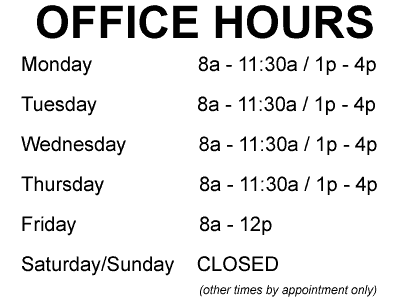 Call our office to schedule a hearing evaluation and see how better hearing can improve your quality of life. 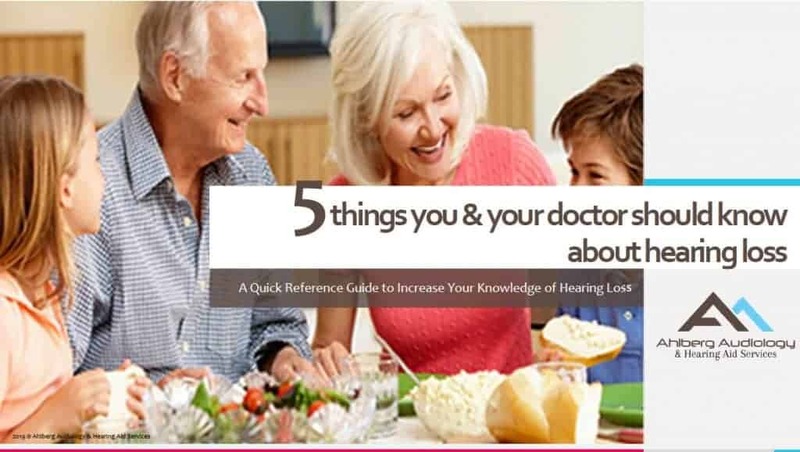 We have prepared a special PDF for you entitled, 5 Things You & Your Doctor Should Know About Hearing Loss. Get your download today! Yes! I’d like to Receive the Featured Download!